At Sam Park Hair, Crieff we stock a variety of different styling products by Paul Mitchell, consisting of products from 4 ranges: ‘Flexible Style’, ‘Firm Style’, ‘Soft Style’ and ‘Express Style’. 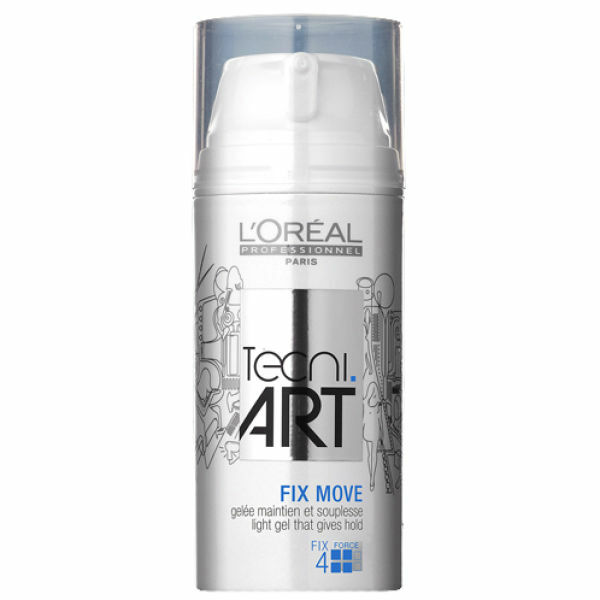 The ‘Flexible Style’ range creates versatile looks with medium hold, the ‘Firm Style’ is for bolder looks that require a strong, long-lasting hold and ‘Express Style’ is used to achieve clean and modern looks in very little time. 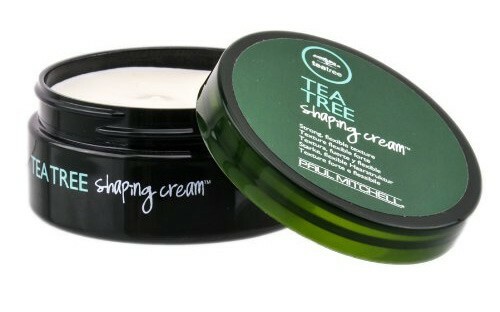 Pick up a Paul Mitchell styling product from Sam Park Hair, Crieff, today! Pick up an ‘Extra Body’ product from Sam Park Hair, Crieff, today!